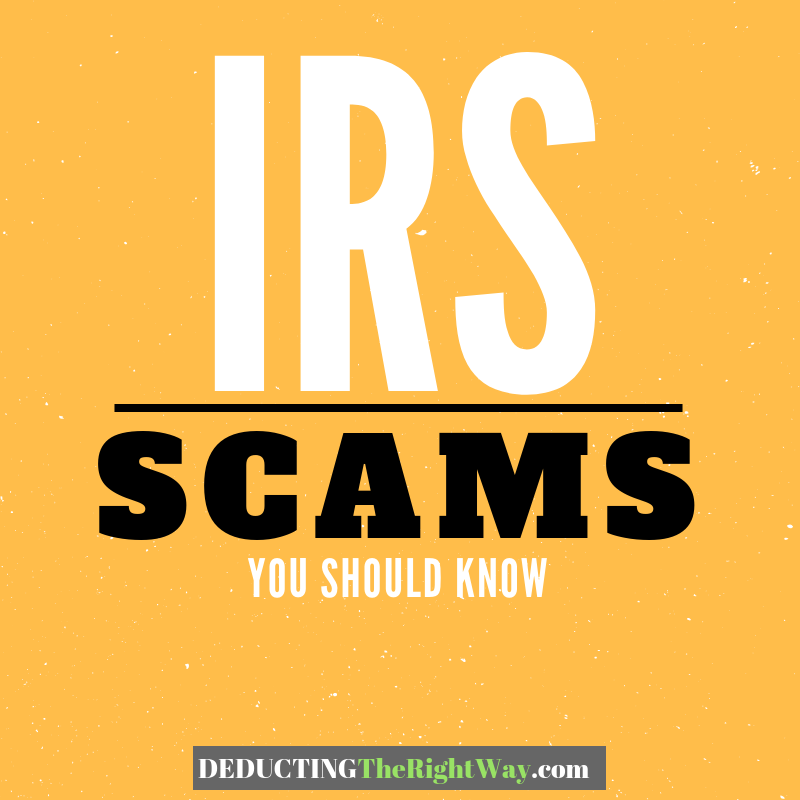 IRS scam calls - If the IRS calls you, and you have not yet received an official letter in the mail, then you should hang up and call the IRS phone number to confirm whether you have an ongoing audit or past due taxes on your account. [Looking up scammer numbers online is not always a reliable source of information. By taking no other steps, you risk ignoring an important call from a legitimate auditor]. IRS text messages - The IRS does not reach out to taxpayers via text message nor by a direct message in social media accounts. If you receive this type of communication, report it. Phishing emails - Scammers create fake emails to get your financial or personal information by mimicking the look and feel of an official IRS correspondence. Don’t click on links or attachments in emails claiming to be from the IRS. Natural disasters - the IRS cautions taxpayers to watch out for emails requesting help for victims of recent natural disasters. IRS refunds - a common email scheme mentions upcoming tax deadlines or links to IRS refunds. Audit notifications - the IRS corresponds by mail to alert you of an audit, not by email. When you receive a mailed notice, you can verify its authenticity on the IRS website by going to Understanding Your IRS Notice or Letter and research the form type at Forms, Instructions & Publications. TIP: Report IRS fraud calls and phishing emails as soon as possible. Visit Report Phishing and Online Scams at the IRS website, or you can use the IRS Impersonation Scam Reporting form hosted by the U.S. Treasury Department. \nLearning how criminals work is your best safety measure to avoid becoming a victim. For a complete list of warnings, check out the IRS website for Tax Scams & Consumer Alerts. \nTIP: Report IRS fraud calls and phishing emails as soon as possible. Visit Report Phishing and Online Scams at the IRS website, or you can use the IRS Impersonation Scam Reporting form hosted by the U.S. Treasury Department.